Your garden is important to you. After all, it requires extensive commitment, money, and time to create and maintain. So when nuisance animals come along and ruin it for you, the frustration can be overwhelming. Rabbits are one of the guiltiest when it comes to pillaged gardens. They are crepuscular, quick, and camouflaged, making them good at what they do, but challenging for you to catch in the act. 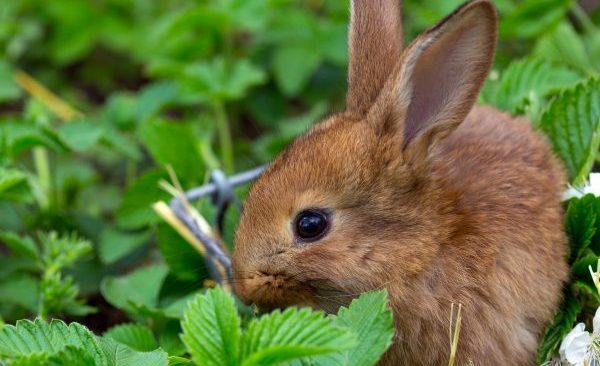 Continue reading to learn some helpful tips you can use to protect your beloved gardens from nuisance rabbits and other wildlife. There are 3 primary methods of rabbit-proofing that has been effective for many homeowners. For the best results, use these methods collectively. There are various ways you can create a garden fence. They are also sold at local home improvement and garden stores in easy-to-install kits. If you choose to build your own fence, you will need wood, chicken wire, landscape garden staples, wire cutters, and zip ties. Be sure to staple the chicken wire at a 90 angle on the ground so that rabbits cannot get underneath the fence you build. Although a fence can keep rabbits out, it will not distract them from your property right away. You will need to do a little more. Consider using repellents along with your garden fence. Repellents should always be non-toxic, chemical-free, and non-lethal. Not only should they be safe for wildlife, pets, and humans, they should be safe for the environment too. You can make your own repellent by combining water with some common household spices that wildlife do not like, such as cayenne pepper, black pepper, chili powder, and cinnamon. You can also use natural essential oil, like menthol, peppermint, spearmint, and eucalyptus. Just spray the solution around the perimeters of your garden, and areas with high rabbit activity. Additional repellents to consider include predator urine, automatic sprinklers, motion-activated lighting, and sound machines. You can also place a radio next to your garden and tune it into a talk station to make rabbits think humans are nearby. When nuisance rabbit activity is no longer manageable on your own, it is time to call in the professionals. A local Indianapolis wildlife control company can implement various strategies to stop nuisance rabbits from bothering your property. They have the proper licensing, experience, and resources to safely and humanely get rid of rabbits. Not only will provide the environmental modification and monitoring needed to protect your property from all nuisance wildlife, they will execute a technical exclusion process that involves a systematic set of structural defenses, including organic and biological applications, as well as, sealing up all open or vulnerable areas of a property using high-grade materials like heavy gauge galvanized steel mesh screening, industrial caulking, and high-density polyurethane foam. 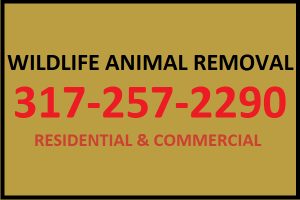 Call 317-257-2290 for rabbit removal and control in Indianapolis, Indiana. 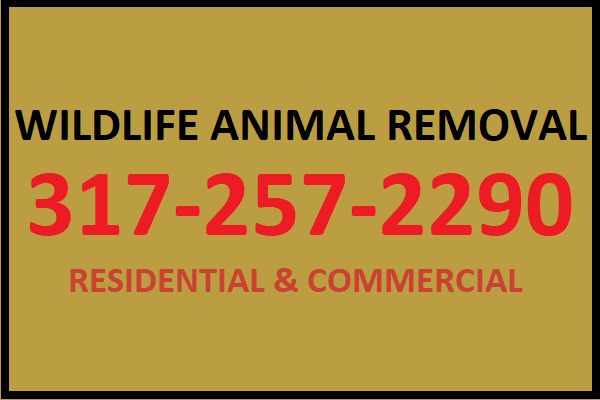 We are DNR licensed and insured wildlife rescue contractors that offer a wide range of residential and commercial wild animal removal services at the most affordable prices around. We are happy to provide free estimates and more, anytime. This entry was posted in Rabbit Removal and Control and tagged get rid of rabbits, protect garden from rabbits, rabbit control Indianapolis, rabbit removal Indianapolis, rabbits damaging garden. Bookmark the permalink.